We offer an unique style of booth that blend with the theme of the event. We give you everything your event needs for a great price. 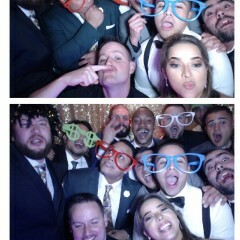 Best Photo booth rental in the market. 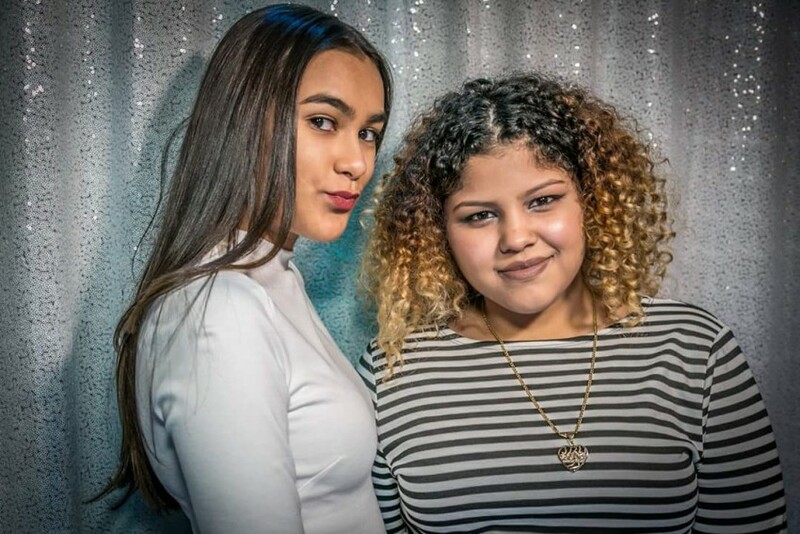 Photo booth rental in NY, NJ and CT.
We booked IBoothcreations for my daughter's sweet 16... and it was a huge hit! He was so friendly and cooperative to all of our family and friend's at the party. He came early and brought so many props. Would highly recommend... made my daughters party a million times better! I was very pleased with Iboothcreations. James did an outstanding job!!! He was on time and easy to work with. 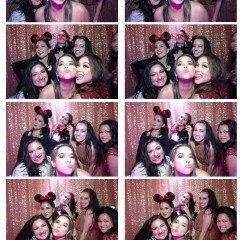 Everyone got photo strips right away. He was supposed to email me a link to the photos but I never received it. That was very important to me. Came early, very professional. The kids had a blast with all the props. I was lucky enough to find Iboothcreations here on Gigsalad for our annual corporate kickoff. I had to adjust the times pretty late in the game and Iboothcreations was happy to accommodate! The team was also very easy to work with while customizing the photo strips with our logo and event info. James showed up on time, ready and excited to set up and get going. With over 500 event attendees, he was engaged and motivated and was amazing at keeping everyone moving quickly! He gave very detailed instructions on how to collect the prints electronically and how to easily share them via Social Media. 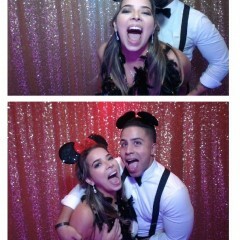 I would recommend Iboothcreations to anyone looking for a modern and FUN photo booth!!! The photo booth technician arrived early to set up so that he was ready to go as soon as our guests arrived. He was very interactive with our guests and make our party great. Great experience, Very friendly and professional! 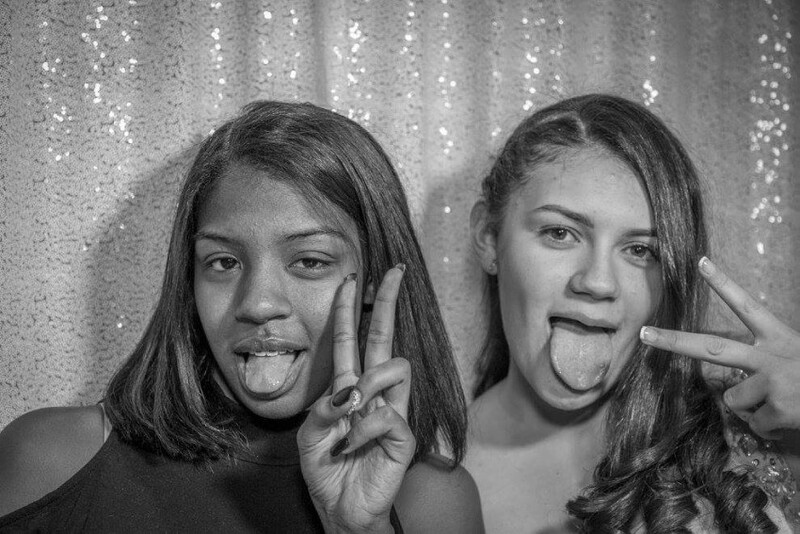 We booked the photo booth for a holiday party my company hosted for homeless women and children. The kids and families loved it! 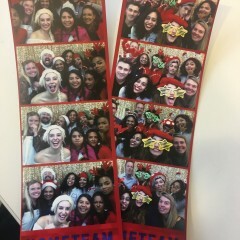 It came with fun holiday themed props, and he printed as many copies of the pictures as we needed. We fit pretty big groups in the pictures too. I will definitely book for future events! I am so impressed with the quality of service provided! He was there on time and very friendly with everyone. 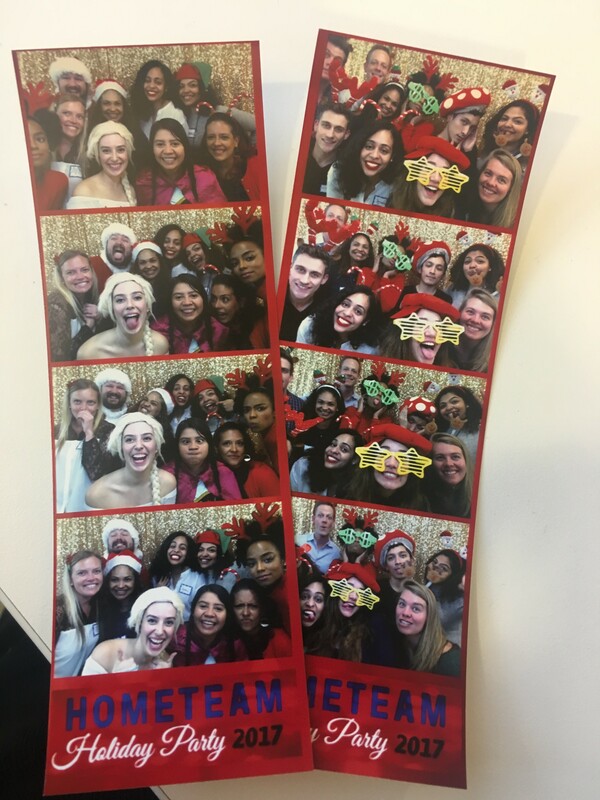 It was a hit at our employee holiday party everyone was so happy. They set up custom logo and graphic for the photo strip and the pictures came out to so clear. Everyone was given as many copies as they desired and I have to say for the amount of people that we had (100) there was never a line. He kept everyone moving and he worked so quickly. I highly recommend them and was so pleased with the turnout of our event. James was great to work with, and made it fun for everyone at my event. He even stood a little later until our wedding was over ! James always kept me in the loop before the event and made sure I was happy with everything. 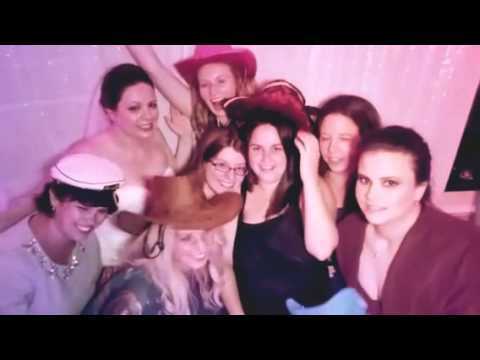 If you’re looking for a photo booth for your next event, don’t hesitate to use Iboothcreations. Thanks so much :) P.S I’m the bride, and worked with him one on one for my wedding and logistics. We had a great event last night. James was on time, professional but fun. He enjoys his work and it shows. 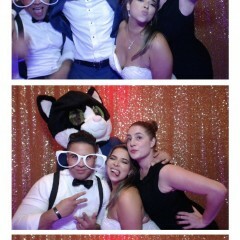 My guests were very happy with the Photo Booth. Thank you, James. James was hired to run a photo booth for a school wide celebration. He did an incredible job. The customized photo strip was gorgeous and the quality of the photos were excellent. He was wonderful with all of the children-and there were a lot of children! He was patient and friendly which helped the kids have a wonderful time. It really added to the event. The kids were so happy to have their photo strips. They are perfect souvenirs. If I ever have a need for a photo booth again I would hire lboothcreations again and would not even consider anyone else. Incredible value for the service provided. Thank you so much! Very easy to book and work with. Our attendant was extremely pleasant & attentive. I booked them for my twin daughters Communion party. Our attendant was great with the kids and I was very pleased from start to finish! iBoothCreations were GREAT! The kids loved them and they were VERY accommodating. They went above and beyond!! 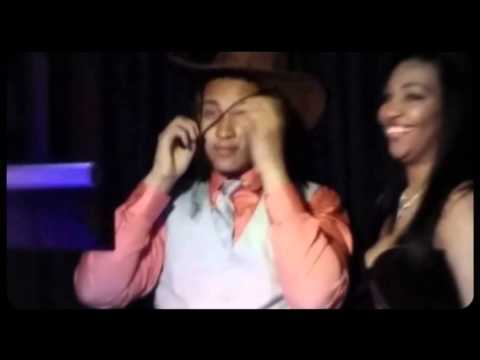 James and lboothcreations were fantastic at our October 18, 2015 event, not only because people love photo booths, but because James was the perfect "attendant". Personable, friendly, accommodating, on time, fun, etc, etc. etc. Our event was a birthday party for an 8 year old boy, so James had to deal with children and adults - he was excellent with both. The props he brought were very well received and appropriate. lboothcreations was definitely a great choice! I just wanted to say thank you to Jim for coming to Milford last evening. 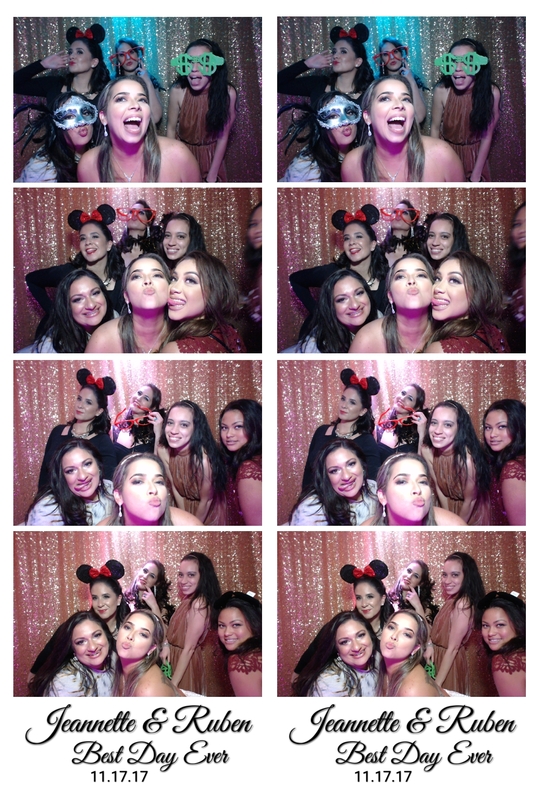 My classmates and I had a great time with the photo booth you did a wonderful job. You would have thought we we all back in Highschool again!! 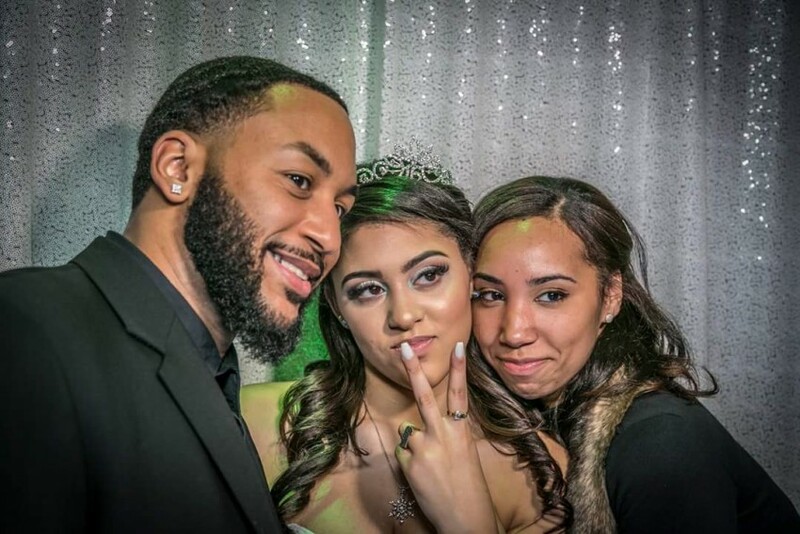 Best photo booth rental in NY, NJ and CT.